***We continue to welcome athletes to our USA swim club, come and check us out! Our goal is to continue to build Mercury Swimming into a program that the community can love, make friends, and call the pool their "home" once again. 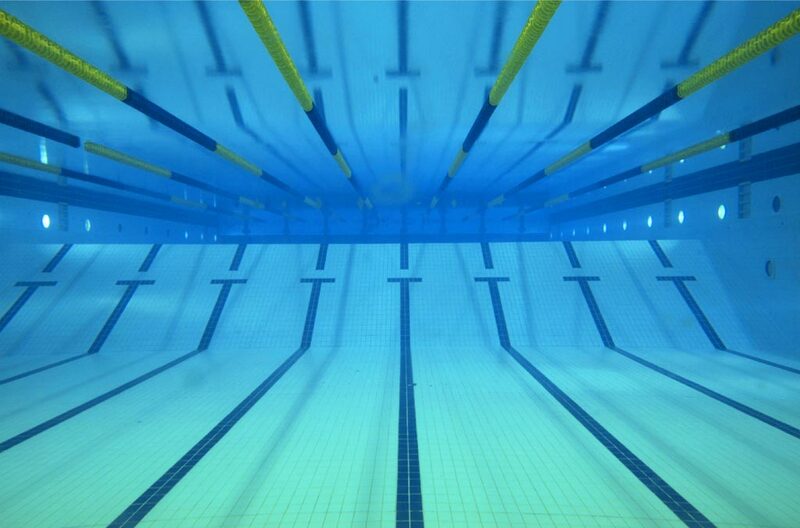 Our Coaching staff offers some of the best training in the sport of swimming in NY, and caters to all levels, goals, and interests for a variety of athletes. There has never been a better time to join us than now. We can't wait to see you in the pool!